A vast amount of the local and non-broadcast voice over work is non-union work. And this type of work will continue to expand for two reasons. First, digital video is rapidly becoming the common medium of corporate communications. More and more companies are producing short video clips about their products for their internet sites to plug their wares. So the creation of content is in the hands of the masses and there are multiple outlets of distribution. The good news is that all that content needs voice overs. But most of this new work will be non-union, buyout work. That means you'll negotiate your own rates for your performances and the client will pay that rate and be allowed to use the material as many times as they want, forever and ever, amen. Back in the day, in simpler times, the commercials you saw on the networks were from big, national companies-Proctor and Gamble, Kelloggs, Ford, IBM, etc. And the commercials were national or regional in scope. They also ran for many months or even years. So you had big companies using big advertising agencies to produce commercials to play on big networks for a big audience. And the voice actors (and on camera performers) realized they had to have big representation to survive in that arena so: big Unions! The unions negotiate with the ad agencies to set fair rates for the performers and they insist on two key items. Really good pay... and residuals. How good is the pay? Well, when you perform a commercial that is national you're getting paid for two things. You're getting paid for your labor (OK, it ain't bricklaying but you get the idea). And you're getting paid to license your performance and likeness so that they can broadcast it to the masses. SO the union deal works like this. You show up and record and you get a "SESSION FEE" for your efforts. This might be around $600 for an hours work. That's yours to keep even if they never use the recording. It gets better. Even if they don't use it but intend to use it some day they pay you a HOLDING FEE. Pretty sweet. The Pot of Gold at the End of the Rainbow? No, it's not that good (although I know several performers who have bought houses with the residuals from one commercial). But, if you want the big bucks in voice overs you want to set a goal of eventually being in the union and chasing after union work. 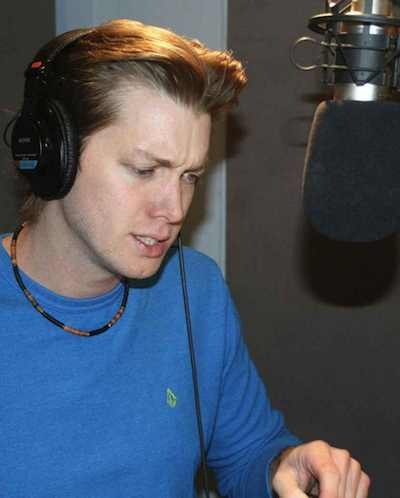 That's the big leagues of voice over. What is the Voice Over Union? 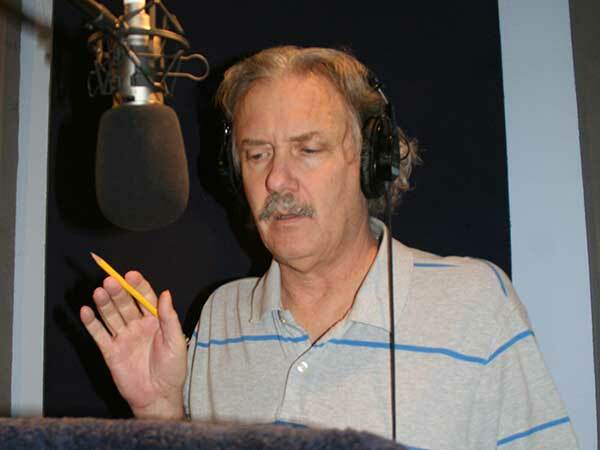 There were two unions involved in the creation of Voice-Overs in the U.S. market. They were AFTRA (American Federation of Radio and Television Artists) and SAG (Screen Actors Guild). These two unions merged in 2012 and became SAG-AFTRA. One Union. This union governs vocal recordings, jingle singing, newscasting, radio commercials and shows, and television commercials and shows. 1) Performers may join SAG-AFTRA if the applicant is a paid-up member of an affiliated performers' union (ACTRA, AEA, AGMA or AGVA) for a period of one year and has worked and been paid for at least once as a principal performer in that union's jurisdiction. Once you are elegible you must pay an initiation fee of $3,000 (wow! ), plus the first semi-annual basic dues payment of $99. Thus, the total fee to join is $3099. Regular Dues are a minimum of $198.00 per year paid semiannually plus work dues calculated at 1.575 percent of covered earnings up to $500,000. You only pay the initiation fee once in your lifetime. Very often the money you earn on your fist job will more than cover this. CAN I WORK NON-UNION JOBS? If you are a member of the union you are not allowed to work non-union jobs. Therefore you should not join the union until you are assured of continued, steady employment in union situations. DO I NEED TO BE IN THE UNION TO GET AN AGENT? Many agents deal only with union situations because they are far more lucrative. Therefore they only work with union performers. However, agents that are trying to establish themselves will often book union and non-union jobs.